I am Nishant Shah provides the service for integrating the API for amazon affiliate store. 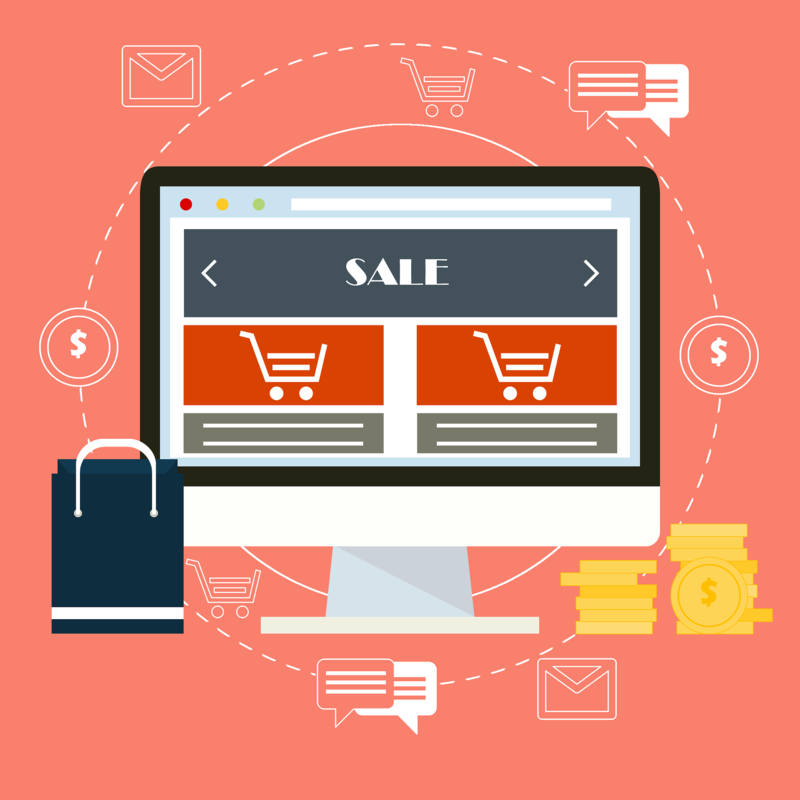 A shopping site will be created for selling the affiliate products from amazon, ebay and others. I also provide wordpress theme customization work and also developing the PHP application. Please send the message before placing an order.